Financial services organization VicSuper needed an internal communications strategy that was as dynamic and efficient as their 260 person team. 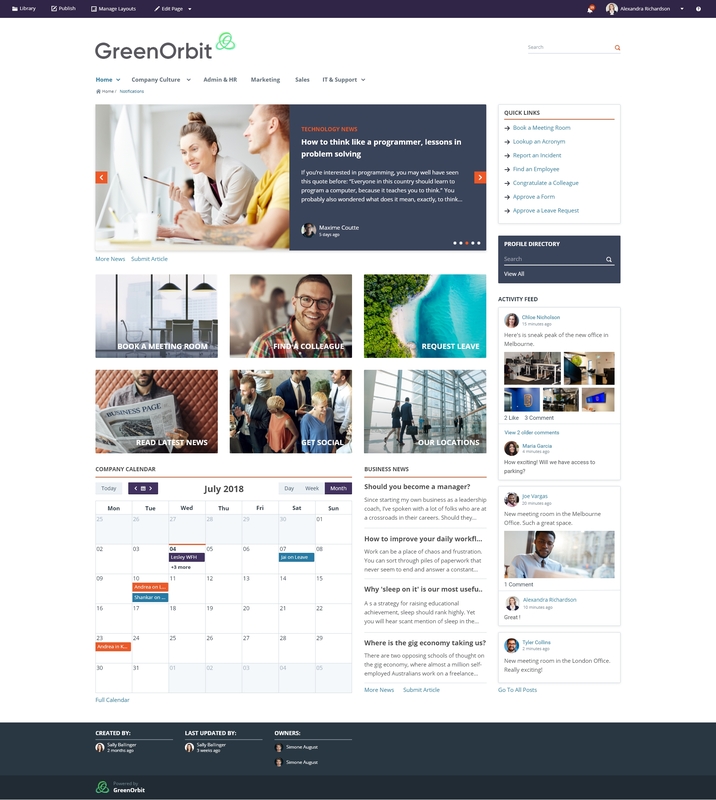 Led by the Learning & Organizational Development team, the company embarked on delivering a new company intranet with GreenOrbit (formerly Intranet DASHBOARD). The goal: To push information and knowledge away from email and into an open, centralized platform. The organization’s preference for email communications was purely out of habit - as that’s the way it had been for so long. The company-wide reliance on email was taking its toll, making it time consuming and inefficient for working collaboratively. The only way to communicate company news was via an ‘all staff’ email, which failed to engage users and was easily lost amongst other content. They were suffering from serious email overkill. The restrictions email placed on information sharing were obvious to the team. A document would be created and then converted to PDF for emailing. It was too difficult to upload documents to the old intranet, and no one would share it on Yammer as they were two disparate environments. This disconnect fuelled the team’s case for a new intranet, and was identified as a key business challenge. The vision for the new intranet was that it would be the place to access information, communicate, and collaborate. They were eager to move these activities away from email, and into a central platform where it would actually be read, understood, and engaged with. It was important to have a system that could facilitate multi-dimensional communications, pushing different messages to audiences in different ways. 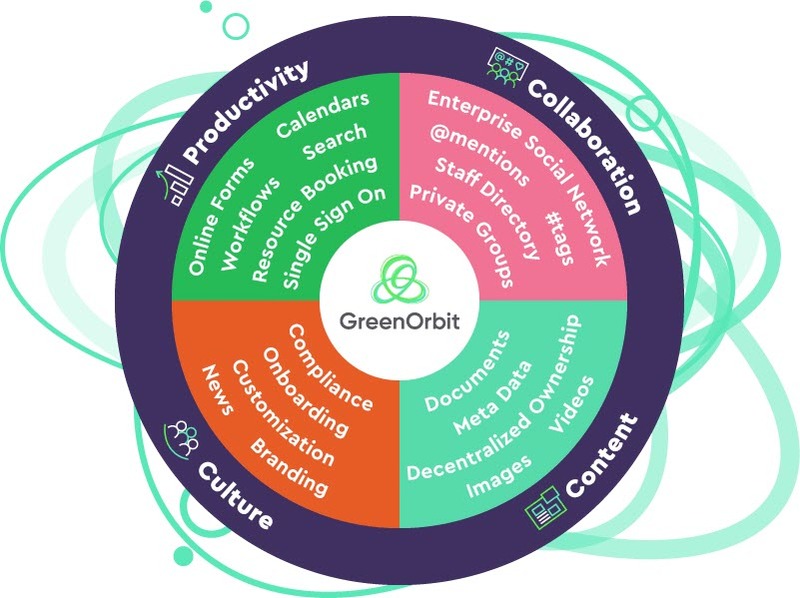 Pushing collaboration away from email and into GreenOrbit meant, having a tool that allows several conversations concurrently through news posts, forums, pages and activity feeds – getting messages out at the right time to the right people. After relying on email for so many years, the team knew it was difficult for people to change their habits - even if they wanted to. Some of the strategies used by VicSuper to drive user adoption included pushing the intranet to employees as the browser home page and committing to “No more blast emails”. In turn, they have found, people have taken to social functionality like ducks to water. From the outset, the benefits of centralized communications began to unfold. The team had been rolling out a learning program called Activate - about activating their brand. Traditionally, they would have let the business know through an ‘all staff’ email - the same message, at the same time, with the same instructions. The issue with this was that the course meant different things to different departments, and had different calls to action. 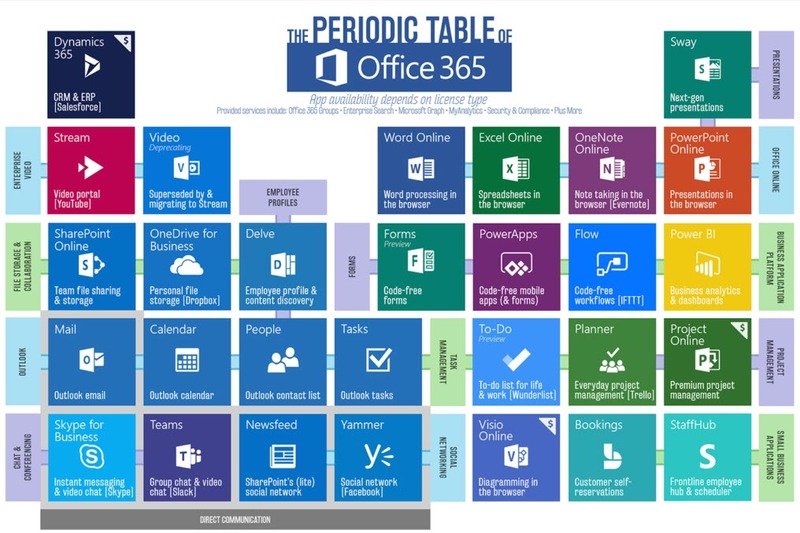 Through their new company intranet, this information could be targeted to different groups in different ways. Users could then ask questions, offer advice, and share. Information immediately became more meaningful, impactful, and known. 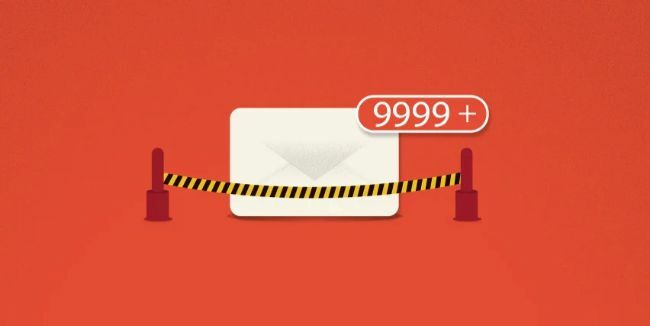 It was no longer buried away in people’s inboxes. You can learn more about VicSuper’s intranet through their full case study.